Ilene S. Cooper - Farrell Fritz, P.C. 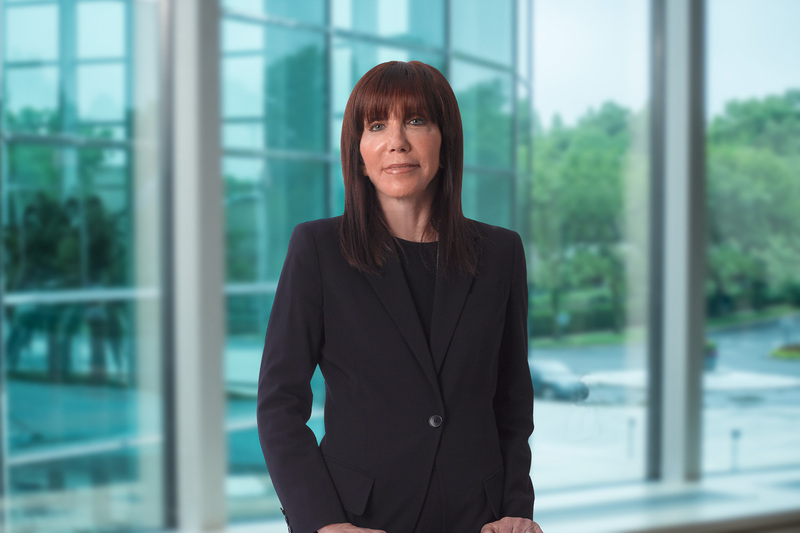 Ilene S. Cooper practices litigation and estate planning in Surrogate’s Courts throughout the Metropolitan area. In addition to her work at Farrell Fritz, Ilene is an adjunct professor of law at Touro Law School, and a visiting professor at Hofstra Law School, where she teaches trusts and estates. Ilene writes a column, “Trusts and Estates Update,” for the New York Law Journal, is the author of “Case Notes,” a quarterly column published in the New York State Bar Association’s Trusts and Estates Law Section Newsletter and is a columnist for the Suffolk County Bar Association’s publication, the Suffolk Lawyer. She also writes for Trusts and Estates magazine. In 2002, she published a textbook entitled, “Wills, Trusts and Estates—Essential Tools for the New York Paralegal,” which serves as a practice tool and guide for paralegals. Further, Ilene is the editor of the volume on litigation in New York Surrogate’s Courts, published by Warren’s Heaton, and has written several articles for the The New York Bar Journal. Drafted a proposal to amend Rule 4503(b) of the New York Civil Practice Law and Rules, which was signed into law, calling for the exception to the attorney-client privilege that applies in proceedings concerning the validity or construction of wills to be extended to revocable trust contests. Responsible for an amendment to EPTL5-3.2, in order to increase the inheritance rights of non-marital children. Together with members of the New York State Bar Association’s Trusts and Estates Law Section, drafted an amendment to SCPA 2307-a, dealing with attorney-fiduciaries. Instrumental in initiating and spearheading an amendment to Surrogate’s Court Procedure Act (SCPA) 2211, which provides for discovery prior to the filing of objections in accounting proceedings. In 2006, drafted legislation, signed into law, which provides that abusive parents, whose rights have been terminated, are disqualified from receiving an inheritance from the abused child’s estate. October 6, 2017 Releases: End of the Road or Just a New Beginning? Ilene S. Cooper, Esq., Named Partner at Farrell Fritz, P.C. Ilene is a board member of the Suffolk County Child Care Council and Child Abuse Prevention Services (CAPS). She serves on Friends of Karen’s Advisory Board and Touro Law School’s Board of Governors. Ilene is a member of the Museum of Modern Art’s Friends of Education Committee. She also serves on the Nassau County Museum of Art’s annual Ball Committee.